Op-ed published exclusively on our website. Recently, Quebec’s new Minister of Education, Isabelle Charest, expressed doubts about the idea of taxing junk food, arguing that people are capable of exercising judgment, and saying she preferred positive campaigns to restrictive ones. In addition to the confidence expressed by the minister regarding everyone’s freedom of choice, there are strong economic arguments against taxing things like sugary drinks. Contrary to what we are led to believe, sugar is not the cause of increasing obesity rates, according to recent data from Statistics Canada, the World Health Organization, and the Food and Agriculture Organization of the United Nations, among others. 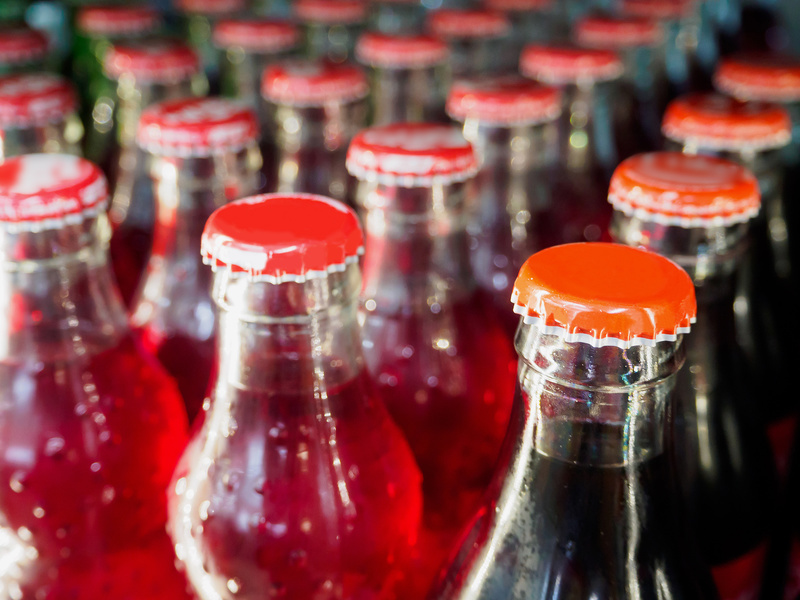 Quebecers and other Canadians consume fewer and fewer sugary drinks, and those they do consume contain less and less sugar. The consumption of sugar in general has also fallen over the past ten years. Despite this, the obesity “epidemic” has maintained its momentum, and today affects nearly a third of the country’s population. The same phenomenon can be observed elsewhere. In the United States, the consumption of sugar and its equivalents (including the high-fructose corn syrup used in soft drinks) has fallen since the late 1990s. The obesity rate, though, keeps rising. Same thing in Australia, where this paradox has been widely commented on. According to these same data, not only is there a lack of causality, but there is not even a correlation between the consumption of sugar and the obesity rate. And this is not just a statistical observation. Many clinical tests in which diets are controlled have shown that for a given number of calories, there is nothing special about sugar that would directly cause obesity. Taxing sugar could even have adverse effects. Why? When you tax a product, behaviours change, and people substitute their consumption of one good for that of another. The effect of a hypothetical tax on sugary drinks will depend on what replaces them in people’s diets. An example from Oregon illustrates the point. When chocolate milk was banned from elementary school cafeterias there, less milk was sold, more of the milk sold was wasted, and many students stopped buying meals at school. Researchers also suspected that this was compensated for with other sugary foods and drinks at snack time. If, despite the tax, people continue to eat too much, not only will this public policy not have the intended effect, but it will have increased the prices of certain food products, which will have a greater impact on the less well-off. People could even be tempted to sacrifice a portion of their consumption of milk, fruits, and vegetables in order to maintain their consumption of sugar. The net effect on public health would then be not neutral, but negative. The same problem would arise if it were a question of taxing processed foods, which are also sometimes accused of being responsible for the increase in obesity. These foods contain 55% of the dietary fibre in the diets of Americans, as well as 48% of their calcium intake, 43% of their potassium, 34% of their vitamin D, 64% of their iron, 65% of their folic acid, and 46% of their vitamin B-12. If we tax processed foods, there is no guarantee that what would replace them would be as rich in these nutrients, or less calorific for that matter. As in the case of sugary drinks, taxing these products could well have a negative effect on the diets of a portion of the population. Nutrition, and consumption more generally, is more complex than we generally believe. If we were to try to modify Quebecers’ food-related behaviours using taxes, it would be impossible to know with certainty what they would shift their consumption to. Simplistic solutions like taxing sugary drinks do not address more basic problems, like adequate education about good nutrition and a healthy lifestyle, for which a tax is no substitute. Mathieu Bédard is Economist at the Montreal Economic Institute and the author of "Taxing Sugar Will Not Halt the Rise in Obesity." The views reflected in this op-ed are his own.